Use the numerical clues to fill in the correct tiles and complete the grid! Race against the clock as you compete against players from around the world for the fastest times per gridsize. 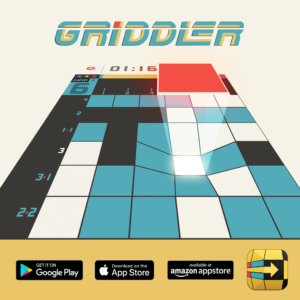 Griddler, also known as Nonogram, Hanjie and Picross, comes with unlimited randomly created levels in 6 different size grids! Our adaptive difficulty system makes the game more challenging as you improve. Keep levelling and ranking until you're the master of the game! Reached the ultimate rank and want something more challenging? Upgrade to the more difficult levels, ranging up to 10x10! Use the simple drag and drop controls to place your pie slices into the trays and complete your orders. Nobody wants a mixed pie, so match the colours for bonus points! Got that one slice that just doesn’t fit? Use the boosters to refresh your slices or destroy a pie completely! 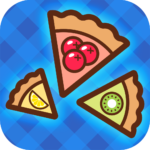 Have fun creating complete fruit pies as you go for the high score and beat your fellow pie makers. 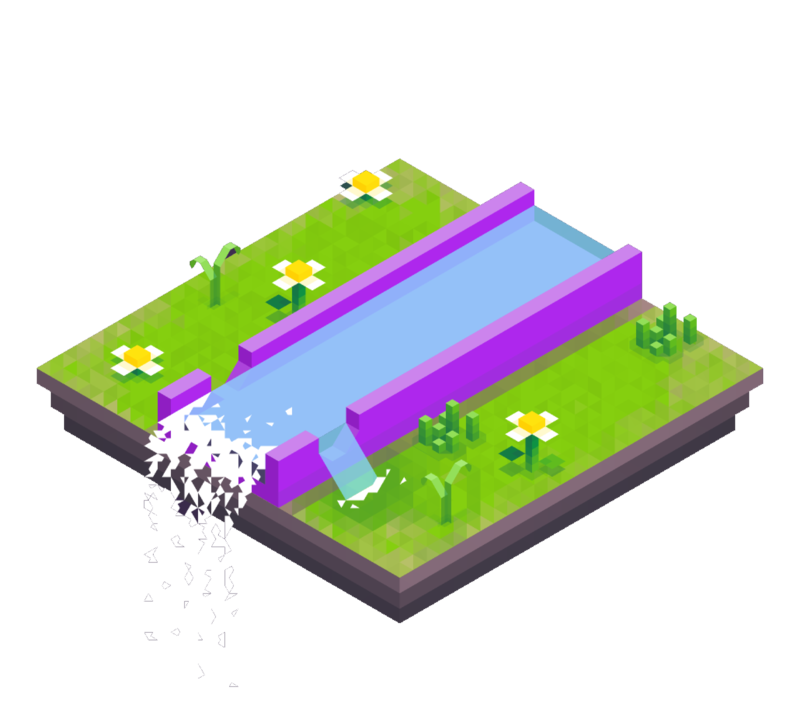 Still a work in progress but WaterFlow will be a fun, simplistic puzzle game with beautiful visuals. As you connect the water spout to the correct fountain the work will come alive and grow around you. 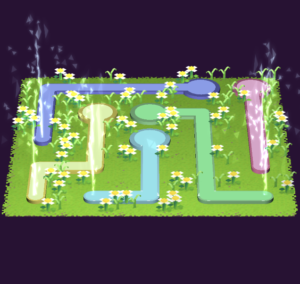 With plenty of levels and increasing challenge, WaterFlow is sure to keep you engaged for a long time. We're working hard to come up with some cool new games ideas and develop them asap so you can enjoy them. Check back regularly for new games and updates!